Aside from discovering a number of gems throughout 2014, there were a few products that unfortunately didn't live up to their hype at all and left me very disappointed. I couldn't write a post about my top 10 favourite things without mentioning two of the main duds from 2014! So those are my top 10 hits and two misses of 2014! These are the things that have dominated my year and needed a special mention! 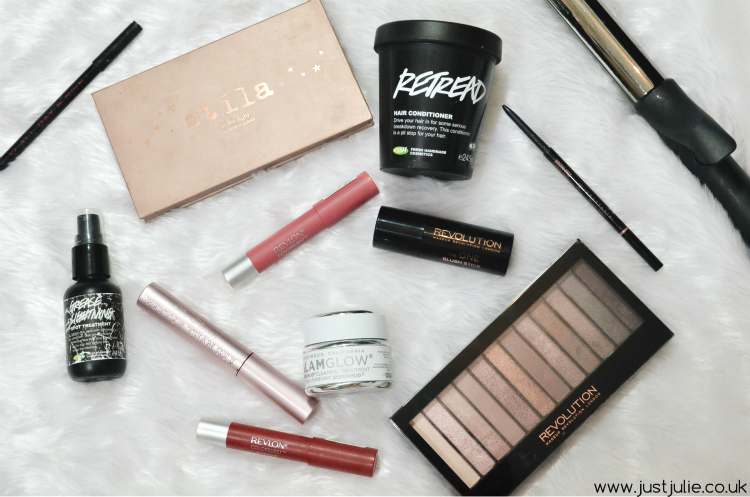 However I do have my 2014 favourites post, with a lot more products going live tomorrow, so be sure to check back for that!